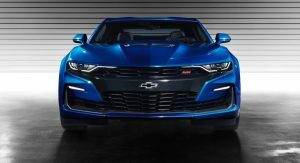 Chevrolet has yet to officially announce pricing for the facelifted 2019 Camaro lineup, although in a way, the automaker has already done it. Autoblog has discovered that the configurator for the 2019 Camaro is already up and running on Chevrolet’s commercial website, although you’ll have a hard time finding it because there’s no link for the 2019 Camaro in the “Build&Price” section. That’s probably because there are no photos of the refreshed Camaro or its options uploaded in the configurator yet. 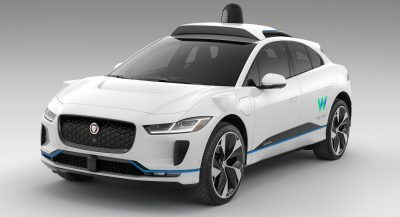 Everything else, however, seems to be in place — including pricing. 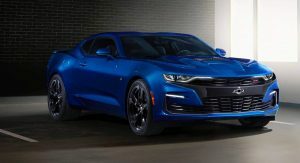 Starting from the bottom of the range, the 2019 Chevrolet Camaro 1LT has an MSRP of $26,495 (including $995 destination), which makes it $405 cheaper than the base 2018 Camaro, the 1LS. 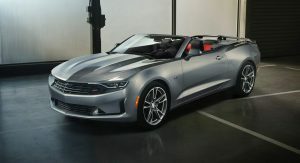 Selecting a Convertible adds $6,000, with the $405 reduction still standing compared to the 2018 Camaro Convertible 1LS. 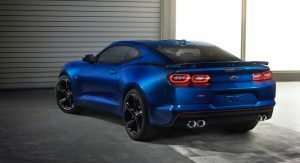 Interestingly, the configurator for the 2019 Camaro still includes the 1LS trim, even though there’s no price listed for it — instead of the price, the website reads “See dealer for pricing.” Chances are the 2019 Camaro 1LS will be a special-order trim, like a fleet model. That’s because there’s only one wheel design available, and no automatic transmission option. 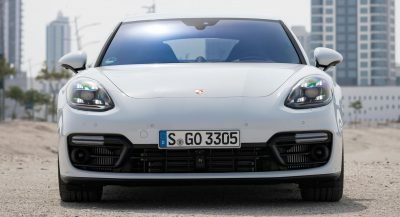 As for the newly-introduced 2019 Camaro Turbo 1LE, it’s not yet featured in the configurator but Chevrolet has announced it starts at $30,995. 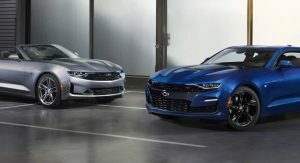 The same $405 price reduction applies to the 2019 Camaro V6 (3LT), which starts at $31,995. 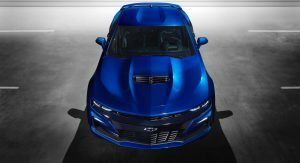 Don’t get your hopes up too high for the V8-powered 2019 Camaro SS, however, because base prices remain unchanged: $37,995 for the 1SS and $42,995 for the 2SS. Bucking the trend is the 650-hp 2019 Camaro ZL1, which adds $400 for a $64,195 base price. 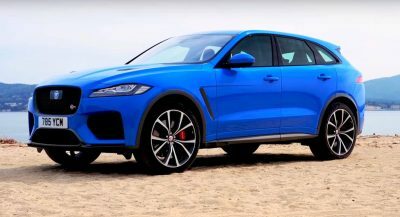 However, that’s only because the gas guzzler tax has increased from $1,300 to $1,700 for the 2019 model year. Base model starts at no thank you. It’s still a great chassis. So where does the RS slot exactly? They really did an amazing job ruining this car with every facelift. I have to disagree, except for the SS version I didn’t think they do a good job with that. Chevy has a weird taste. Is marijuana legal in Detroit? Or are GM that desperate for new design ideas that they have to smoke something? Taste is subjective. 1970 Camaro had a split bumper. Is that a 1970s-retro-split-bumper-design-try-do? 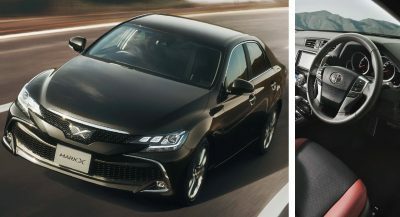 Consider the cheaper price an apology for the new styling. I’m really curious what the sales numbers will be for the facelifted Camaro. If it will be better, the same or worse. I’m expecting worse with an emergency front end redesign in a year or two. 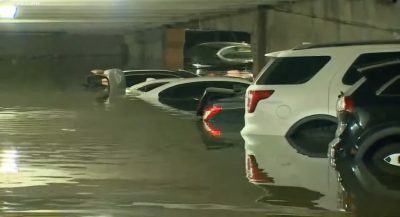 This new front end is a colossal F-up!